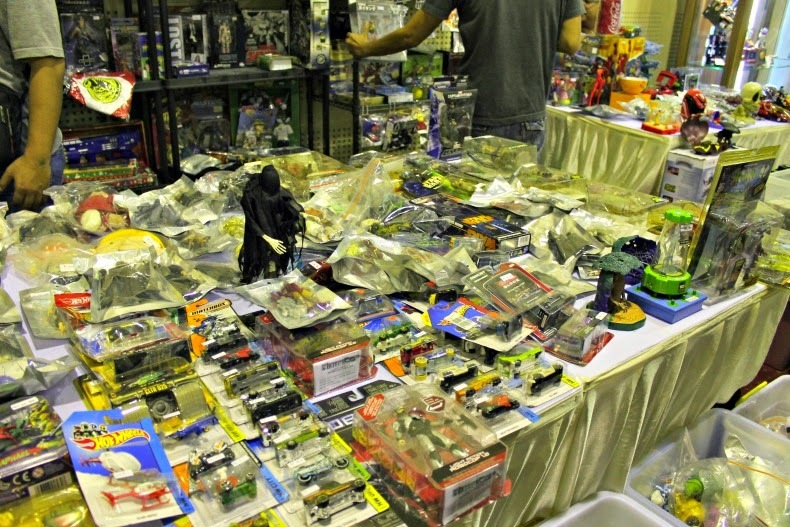 Jakarta Toys and Comic Fair is something we always enjoy. This year we arrived with a specific mission: FINDING ANDREA. Dudu had been planning since before Chinese New Year, so I've decided to try buying the pre-order ticket at a convinient store. We got a bunch of free drinks vouchers from the store as a bonus. But on the day, the line for pre-order is longer than when you buy on the spot. The difference isn't much but it was enough to cover the parking. Talking about parking, we arrived a little past 9AM (doors open at 10AM) and got no parking inside the Balai Kartini. Thank god they opened another outdoor lot on the back that we can use. But even that lot was filled by 10 AM. Once we're inside, we headed to the bazaar right away. Similar to last year, one store offers discounted items on toys with no or damaged boxes. Well, Dudu doesn't really care about boxes, especially when you can get three NERF guns on the price of one. Sweet! Lego booth is always the most crowded, from the minute we entered the spot to when we finally got out of the place. But we're not Lego fans, which means we'd go and play some but we don't exactly collect the different series. They have a place for brick building and showcase nearby. 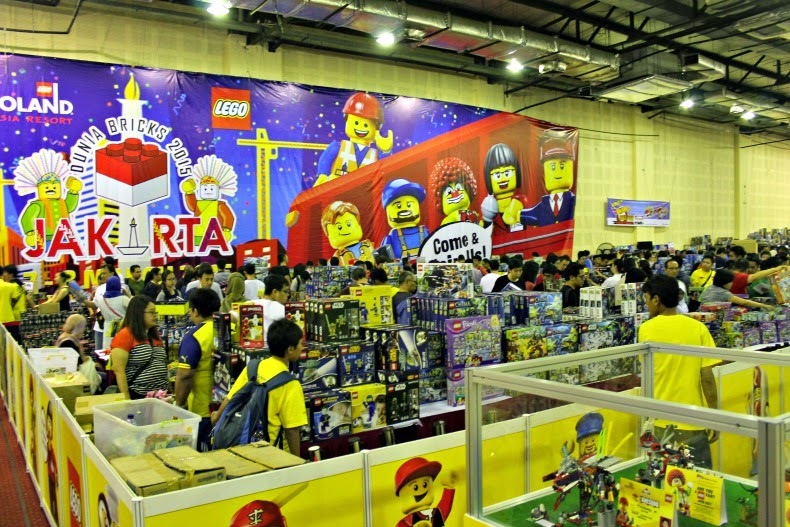 Lego in events like this are geared more towards the parents than the children although I still find a lot of families with young children lining up together at the Lego cashier. 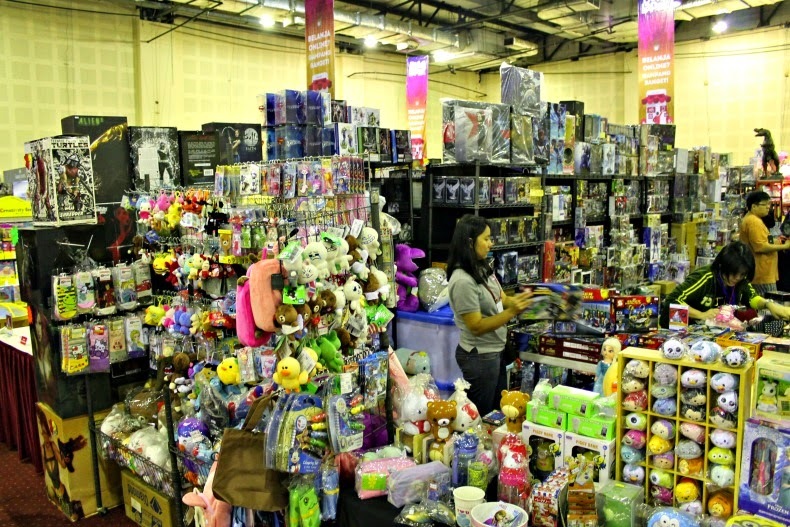 What makes it different from the previous year, they have more sale goods placed in boxes or spread on the table, so Dudu went from one corner to another, asking around to search for the action figure he wanted. When we're about to give up, we gave another round the fair and found Andrea in one corner we missed because it was too crowded to pass before. 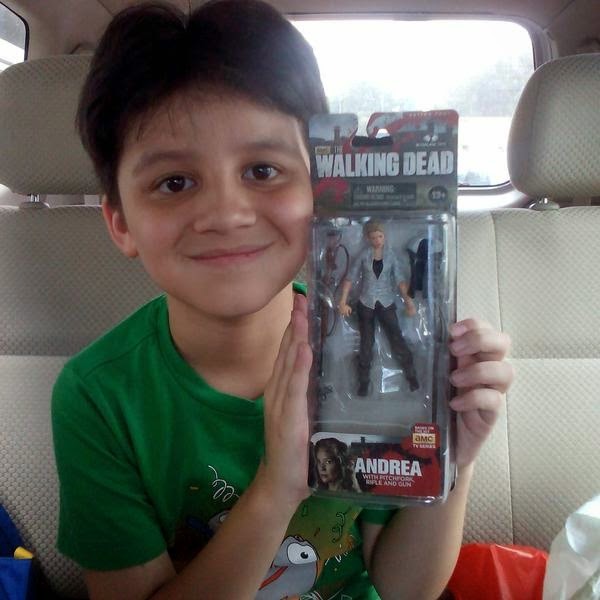 Just in case you're wondering, Andrea is a character from The Walking Dead and is currently Dudu's favorite. He's been on an endless mission to scout different lead female characters for his action figure team, so having Andrea on board is really something. Prices? Well, action figures in a mint condition are at least Rp.200k each. Just when I thought raising boys would be cheaper, these action figures throw my theory down to the ocean. JakToysFair is always crowded, I found that coming here with a mission (and budget) makes browsing easier. It's hard to do in a packed fair but try to compare prices. Check the schedule. We never cared about what's on stage because we never intended to stay that long, but they do have good program which I personally love to watch if Dudu wasn't so impatient. Don't bring big bags. Bring enough cash. Most booths don't have machine. 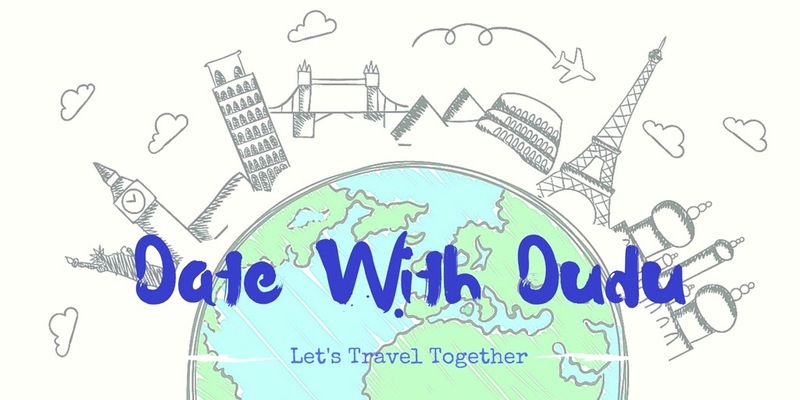 The event is held for two days on March 7-8, 2015 at Balai Kartini, Jakarta.